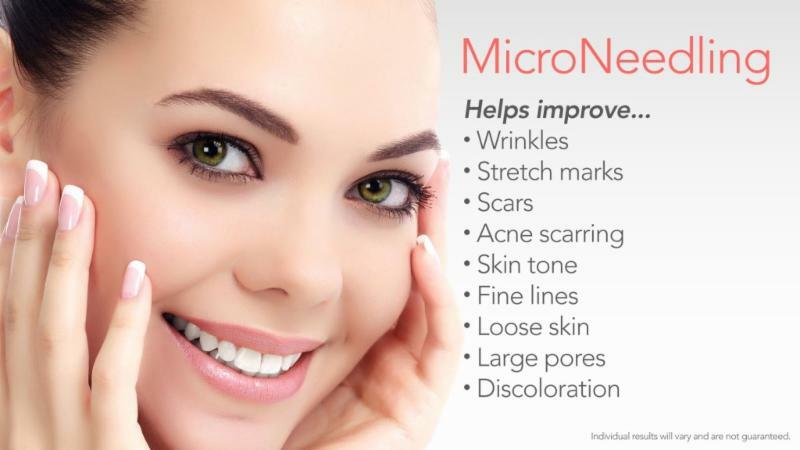 REPAIR & RESTORE YOUR SKIN TO AN AGE-RESISTANT BEAUTY LEVEL! 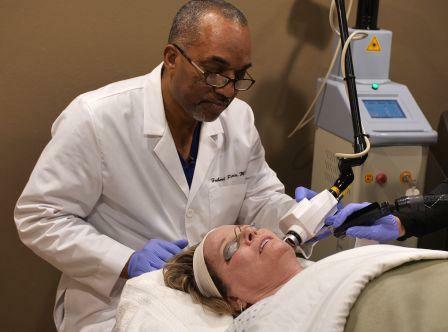 Treatments with the CO2 Laser will enhance your skin's strength and elasticity while supporting collagen regeneration. It gives you a smoother and tighter texture and helps to diminish pigmentation problems. DON'T SCOWL AT THE SPRINGTIME SUN! 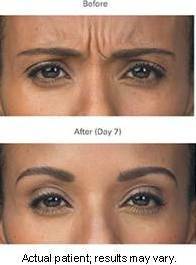 Botox is the first and only FDA-approved treatment to temporarily smooth moderate to severe forehead lines, crow's feet lines and frown lines in adults. 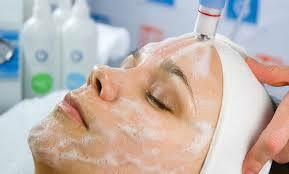 This is a layered wet/dry microderm treatment that infuses various customized serums to address your skincare needs. Save $50 on your first treatment! Save $75 on your first treatment! Click the SkinMedica Logo to SHOP NOW on our site!